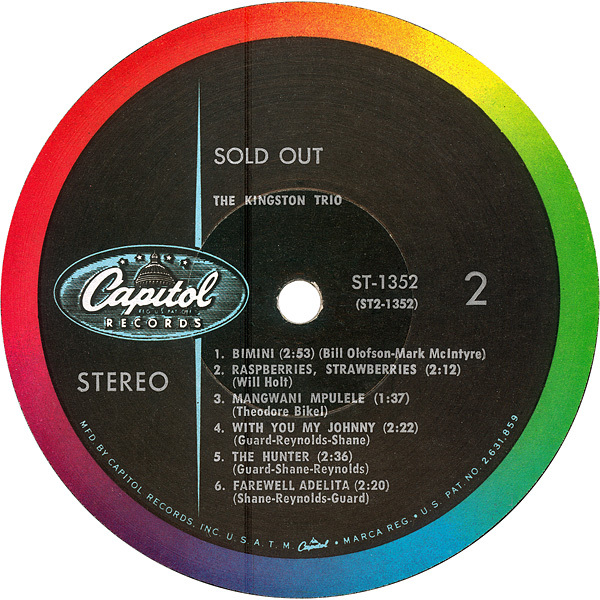 May 30 – July 31, 1960: The Kingston Trio’s Sold Out album returned to the Billboard #1 spot after a one week absence. 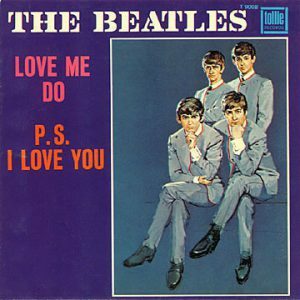 Eighteen months after it was released in the United Kingdom, The Beatles’ single Love Me Do/PS I Love You was issued in America. 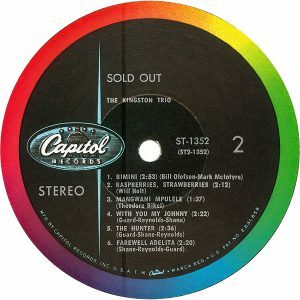 The single was released on the short-lived Tollie label, with the serial number 9008. Tollie was a subsidiary to Vee-Jay, which had the rights to a number of early Beatles songs initially rejected by Capitol Records. 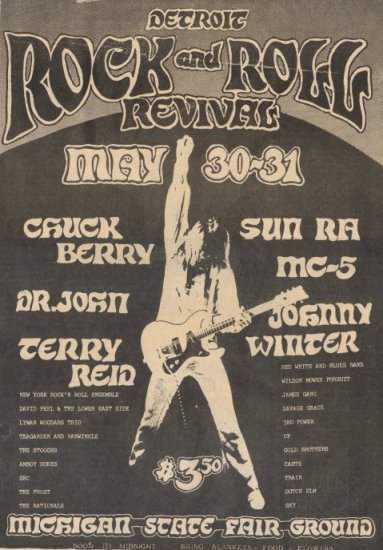 May 30 – 31, 1969: The MC5 (“Motor City 5”) were the “big” name and their song “Kick Out the Jams” typified their far left in-your-face pre-punk sound. Under the “management” of John Sinclair. Sinclair was the founder of the White Panthers and was sentenced to ten years in prison in 1969 after giving two joints to an undercover narcotics officer. Sinclair was infamously referred to by Abbie Hoffman at the Woodstock Music and Art Fair that August during the Who set. Pete Townshend was not happy about it. See First Annual Detroit Rock & Roll Revival for much more. May 30, 1973: George Harrison released “Living In the Material World” album (in the US), his fourth solo release and second since the Beatles’ breakup.